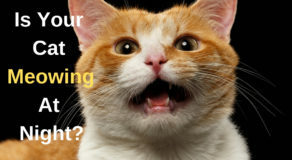 Do you have a cat who is into stealing your food from the table? At times, this becomes fatal because cats unknowingly eat the wrong items and then fall sick. Thanksgiving lies in happiness not just for your families but your kitties as well. 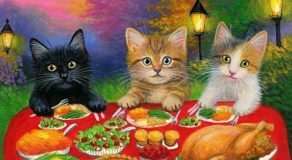 Keep reading to get acquainted with the top five tips for having a safe Thanksgiving with cats. Fatty foods can cause stomach issues for the cat hence, it is better that you stick to your cat’s regular diet. 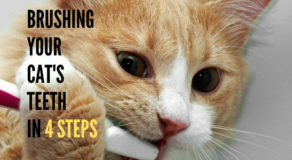 Advice your guests not to feed anything to your cat even if they come near seeking for it. It is apparent that the smell of a broiled turkey will be luring your cat. But, you have to care so that they do not sneak out and find a chance to eat turkey all by themselves. Turkey can prove to be highly toxic for the cats and consuming it may cause serious health issues. It is not at all a suitable thanksgiving food for cats. As soon as your visitors start pouring in, the cat might wait for a proper time to slip out as the door might be left open. Make sure your cat possesses a collar around his neck along with the microchip ID. This ensures that your cat is always on your radar and you will not have a tough time to find it. You need to look out for any wrapper or foil that contains the smell of food, it can be extremely enticing for the cats. 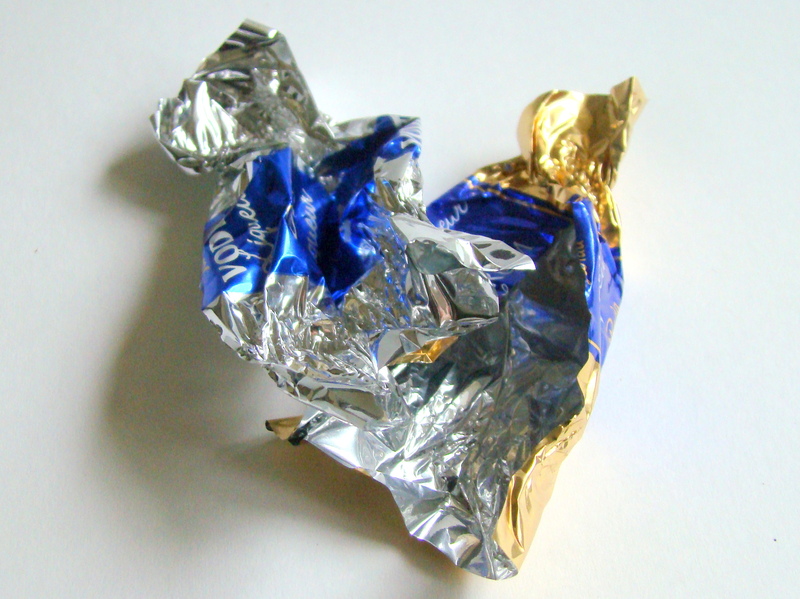 Do not leave these items open, try to dispose of the wrappers as quickly as possible. The Thanksgiving stress in cats are typically not understood, but if you mindfully observe them, you can get the stressful vibe.